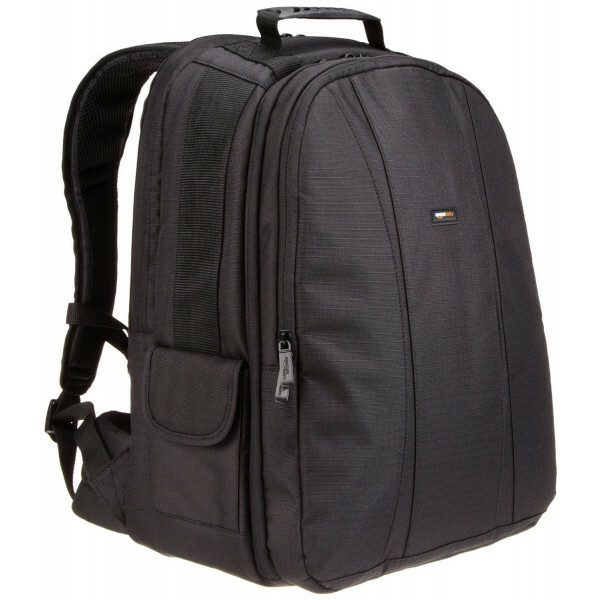 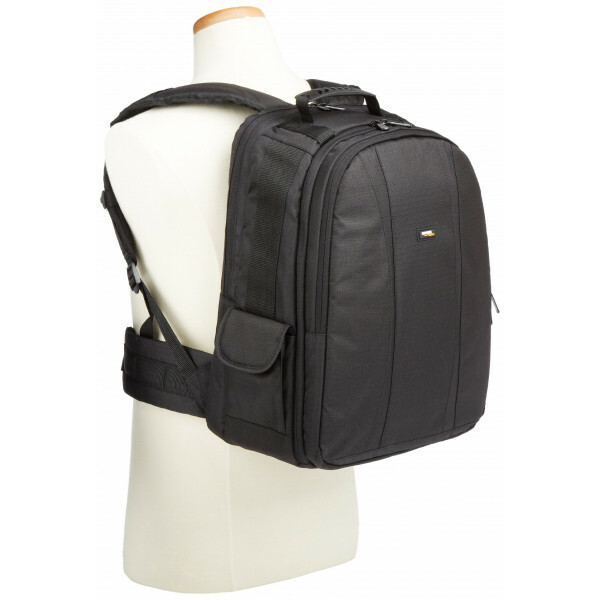 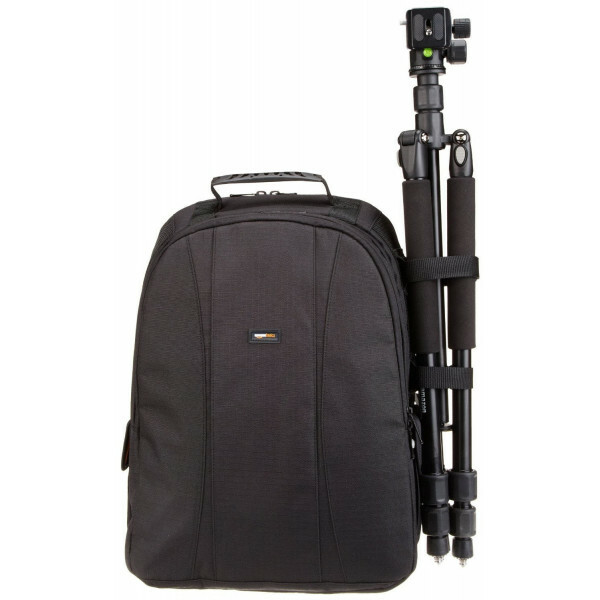 The AmazonBasics DSLR and Laptop Backpack was designed to hold your photo and editing tools while on the move. 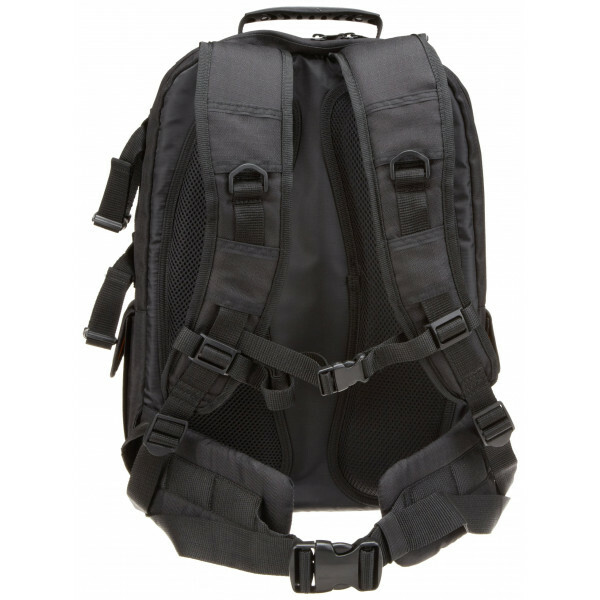 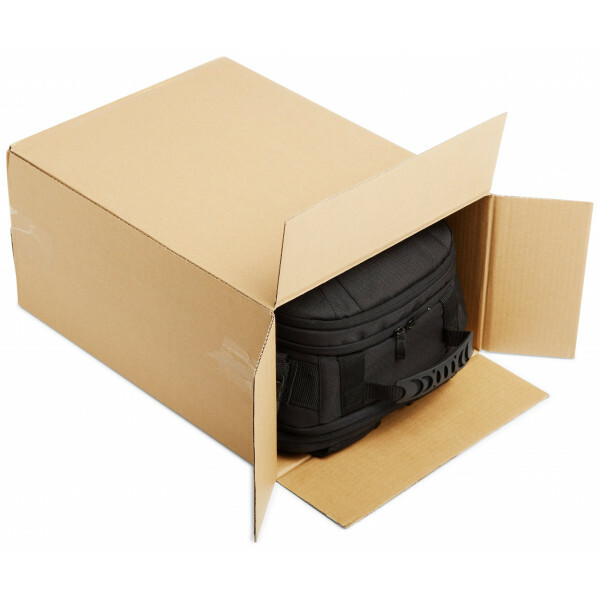 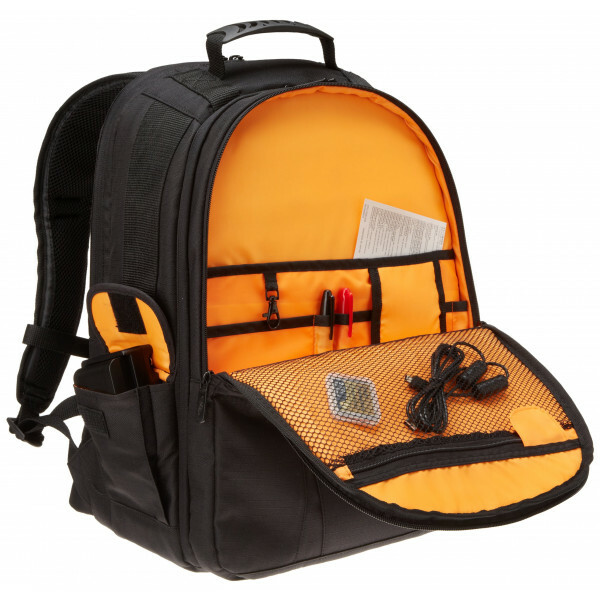 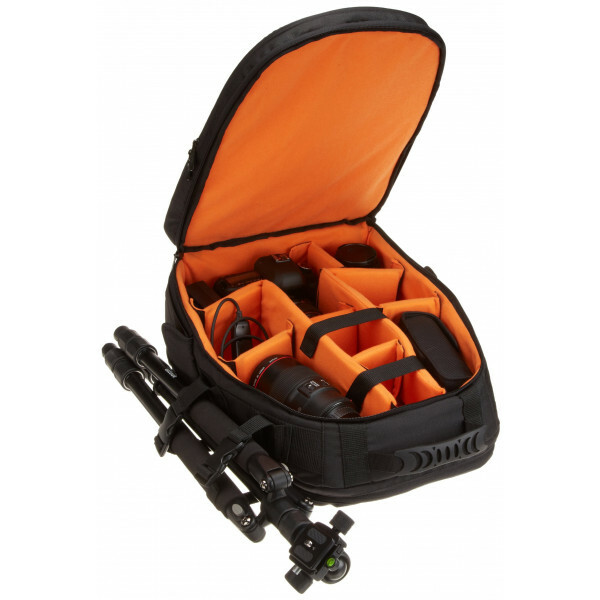 The backpack features a customisable interior which can hold and protect 2 SLR camera bodies, 3 - 4 lenses, a 17-inch laptop, and additional smaller accessories. 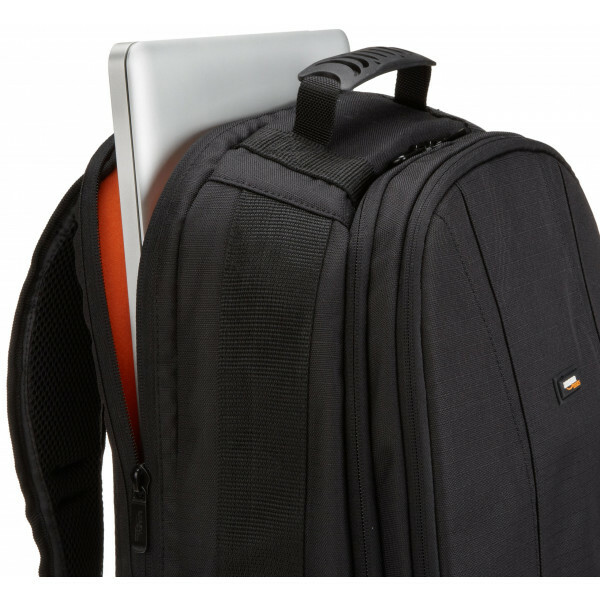 Able to Hold 17-Inch Laptops (view larger).